There are lots of ideas circulating about cooking oils and fats. Here is Tufts University Health and Nutrition Update on the subject of cooking oils. Q. I heard that the heat from cooking makes oil dangerous. Is oil safe to cook with? I have always entertained a hint of confusion about free radicals and antioxidants. For one thing they are counterintuitive. Free is good normally and anti is against. Yet, we need antioxidants and don’t want free radical accumulation. What’s up with that? So, I was most pleased to run across the following informed discussion of that very subject in The Conversation. As you can see from her photos, Senior Supermodel Oleda Baker is aging magnificently. I interviewed Oleda last December. She is a treasure trove of information on everything this blog stands for, namely weight control, healthy living and healthy aging, so I asked her if she would share some of her ideas with us. She has written 10 books on beauty and health. Her latest, written at the age of 75, Breaking the Age Barrier – Great Looks and Health at Every Age – was released in November 2010 and is available from Amazon or from her website www.oleda.com where she also sells her own line of health and beauty aids. 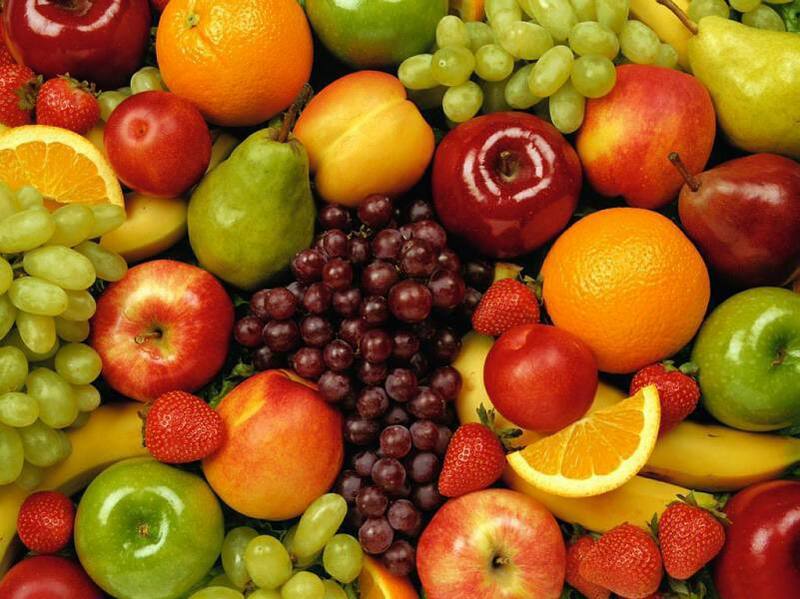 Foods that contain antioxidants, which neutralize harmful free radicals, are especially good for your brain. Free radicals damage your body and break down the neurons in your brain, so the many colorful fruits and vegetables that are packed with antioxidants are good for you in more ways than one. Too much alcohol has been linked to brain atrophy, because it can cause direct injury to the cells. The good news is that these cells can be rebuilt when people eliminate alcohol from the diet. Scientists have shown that certain nutrients are essential for human brain function. Serious deficiencies in vitamin B12 and iron, for example, can lead to impaired cognition. Paying careful attention to diet helps protect the brain from developing problems with nerve cell signals that are involved in memory and cognition. Food with high Oxygen Radical Absorbance Capacity (ORAC) scores are thought to help improve brain function. An ORAC score of around 5,000 units per day can have a significant positive effect on blood and tissue antioxidant levels. Other fruits and vegetables have good ORAC scores as well, but somewhat less punch. Some food producers place ORAC scores on their products, so you can look for them as you shop. Drink plenty of water, too. Your brain is about 80 percent liquid and needs to be well hydrated to function well. The following is a drink … or Smoothie … that I have taken for years in order to get my antioxidants. I have it for lunch 4 or 5 times a week. If you do the same, you’ll be giving the cells in your body, including your brain, a real boost. Of course, you could interchange the berries to taste. - 1 to 1/12 cups of strawberries (I keep both berries in the freezer at all times). 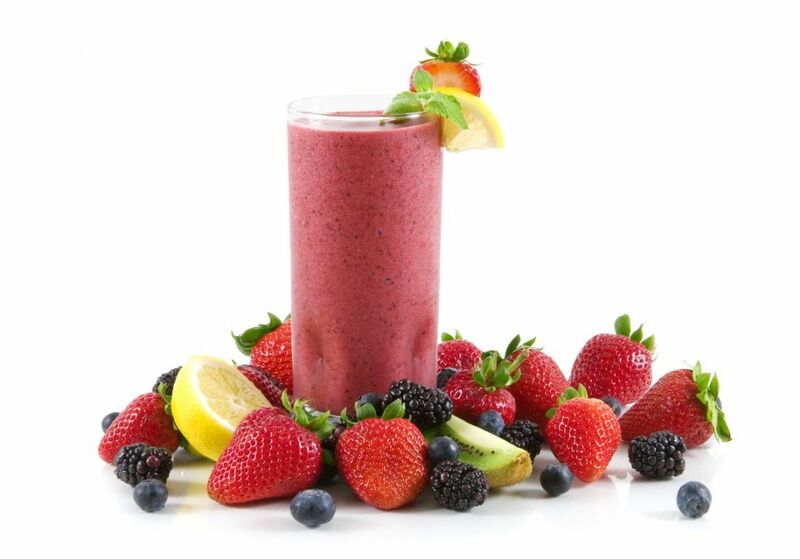 – Put defrosted blueberries and strawberries into blender. – Add cut banana in large pieces and drop in blender. – Put about ½ of the container of Yogurt in blender to start. – Mix well, then add more yogurt to almost fill blender leaving room for honey…sweeten to taste. (I like mine on the sweet side) Before pouring into containers turn blender to Liquefy or Puree for best results. If you still have yogurt left pour the Health Drink into one glass and add remaining yogurt to blender, mix again. glass now and put plastic sandwich bags over each of the others. Refrigerated, they last for several days. As you can see from her photos, Senior Supermodel Oleda Baker is aging magnificently . I interviewed Oleda last month. She is a treasure trove of information on everything this blog stands for, namely healthy living and healthy aging, so I asked her if she would share some of her ideas with us. She has written 10 books on beauty and health. Her latest, written at the age of 75, Breaking the Age Barrier – Great Looks and Health at Every Age – was released in November 2010 and is available from Amazon or from her website www.oleda.com where she also sells her own line of health and beauty aids including Quercetin. Science has proven that antioxidants are beneficial to our health. One of the most prominent dietary antioxidants, Quercetin, is a flavonoid found in fruits, vegetables, tea, wine and many supplements. Quercetin is also an anti-inflammatory. Unfortunately, it is not possible to get sufficient antioxidants from diet alone because you cannot physically eat a sufficient amount of vegetables and fruits in a given day. On the positive side, supplements are available. Quercetin promotes the thermogenic processes which increase your metabolism. This will increase your energy level without the unwanted effects of caffeine or other stimulants. Quercetin helps your body burn excess carbohydrates and fat, while providing antioxidant support for your body’s needs. Quercetin is a Free Radical scavenger helping to reduce oxidation within cells in order to fight off the damaging effects of these unstable molecules. As unstable free radicals move throughout the body they are able to bond to healthy/stable molecules in healthy cells. Once in the cells these free radicals damage cell membranes, chromosomes, and enzymes. This damaging of the cells will affect the rate of aging by accelerating the aging processes. Free radicals weaken the immune system, reducing the body’s ability to fight off infection from germs and viruses. A weakened immune system cannot fight off the effects of stress or overwork. Quercetin works to rid the body of these harmful unstable molecules, helping to prevent and repair the damage caused. If Quercetin is this good how do I get it into me?